Fly the friendly skies with Dumbo and your very own Dumbo Flying Print Travel Cosmetic Bag featuring the soaring young elephant. 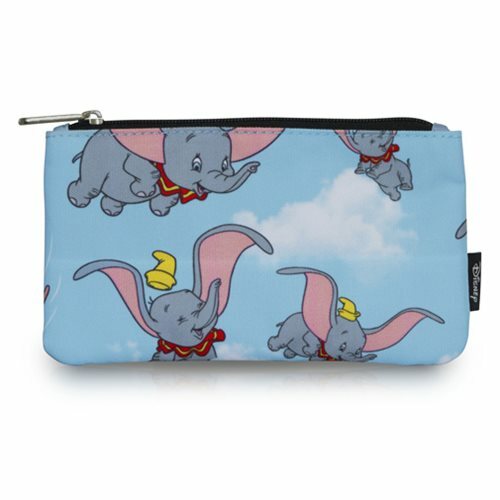 The printed nylon pouch measures about 8-inches wide x 4 1/2-inches tall and matches the Dumbo Flying Print Backpack (sold separately). Ages 13 and up.